Govt. 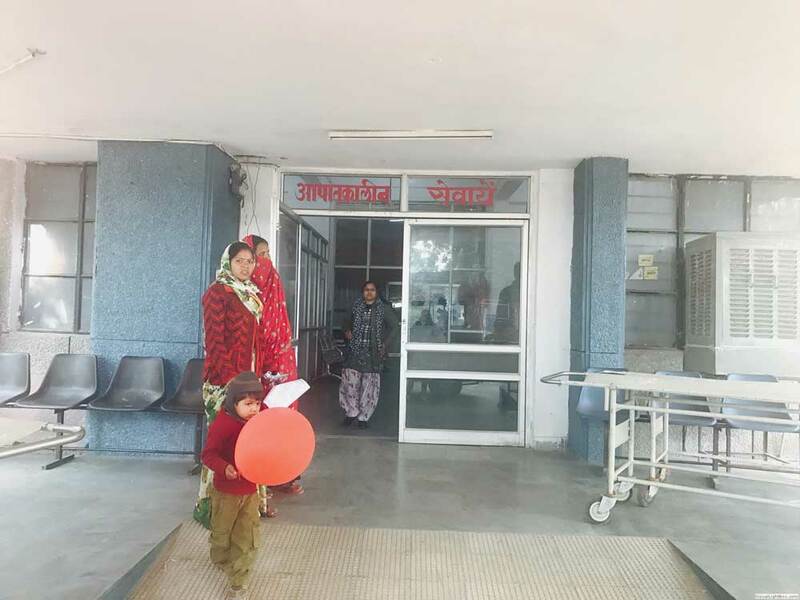 Rukmani Devi Beni Parsad Jaipuria Hospital, a general hospital, has been constructed on an ideally situated 7 ½ Acres plot of land on prestigious Jawaharlal Nehru Marg, Jaipur. 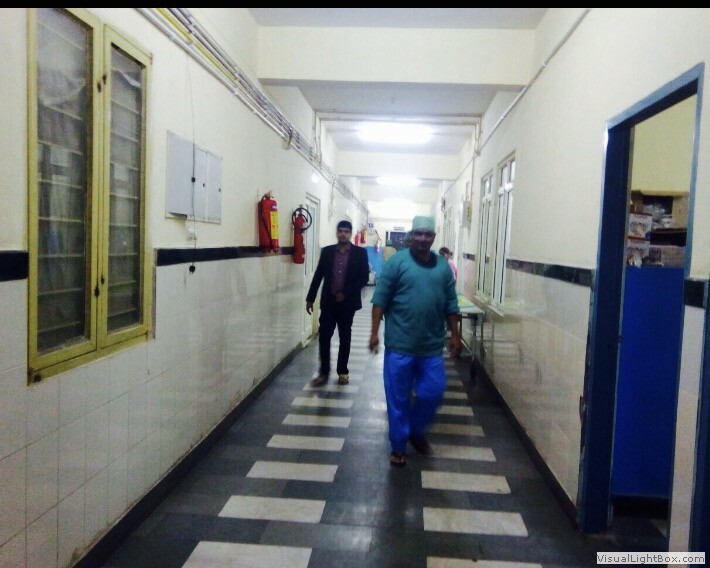 The Hospital was commissioned in 1991 with a total constructed area of 70,000 sq.ft. Due to increase demand from patients, another 45,000 sq.ft. Area has now been added to the existing building.Initally it was a 100 bedded satellite government hospital. 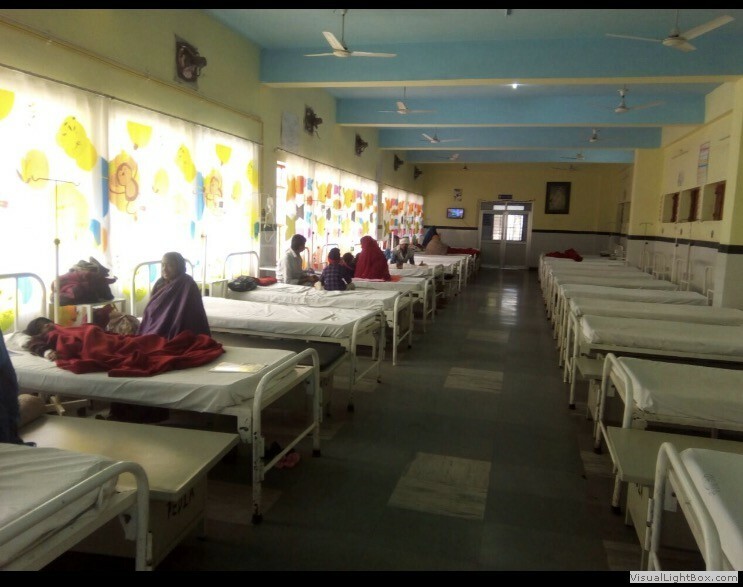 Then by government of Rajasthan it was upgraded as 150 bedded District hospital. 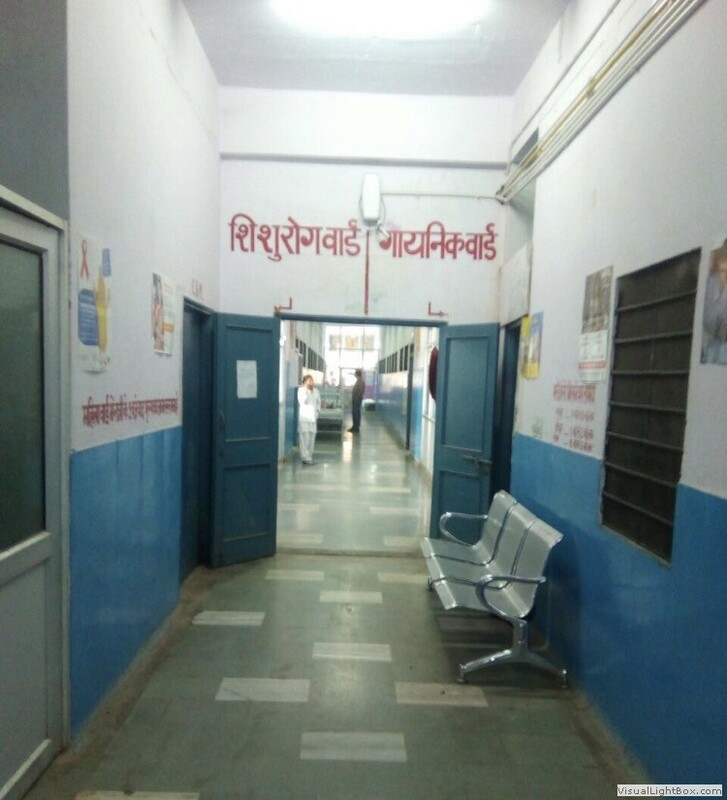 Further it was taken up by Rajasthan university of health sciences as a attached hospital to medical college of RUHS and was upgraded as 300 bedded hospital with all medical college facilities like MICU, SICU, CCICU, Blood bank, advance laboratory investigations and 5 well equipped operation theaters. Services are being provided on both Indoor and Outdoor basis. Emergency Services for basic specialties are available round the clock to all patients irrespective of their place of residence, paying capacity etc. 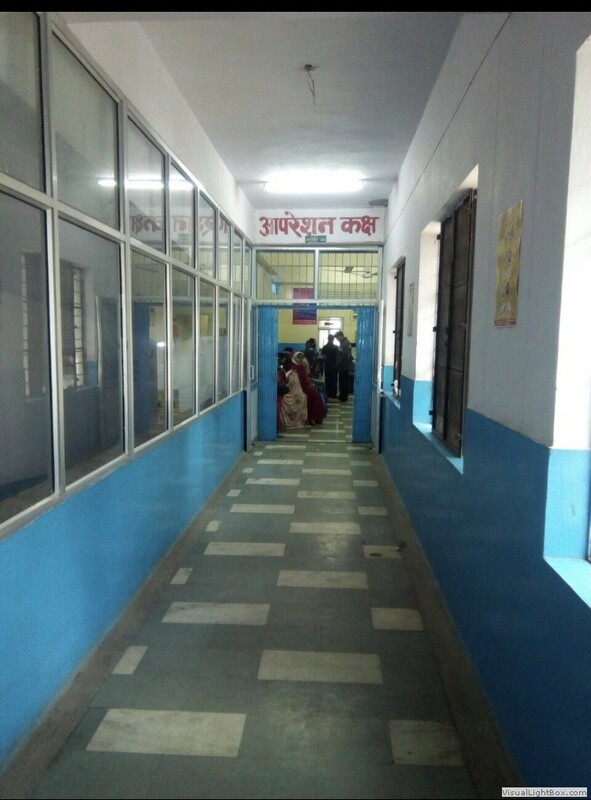 Our Vision: "To be the part of network of finest public health care institutions in the State of Rajasthan, providing quality medical care services with the state of art technology with easy accessibility, affordability and equity to the people of Rajasthan and beyond." Our Mission: "We shall enhance the patient quality life through providing specialized medical treatment at free/ affordable rates to the poor and the needy and preventive healthcare." Bhamashah yojana and many more. Bhamashah yojana the flagship scheme of government helping the beneficiary to get free treatment. Till now 722 claims are booked worth Rs. 51 lakhs in one year duration. JSSK launched with the objective of reducing maternal mortality rate and infant mortality rate. It is running successfully at the hospital. Pregnant ladies coming to the hospital are taken care throughout with ante natal check ups,deleivry, post natal check ups and care all free of cost along with the treatment to neonates upto one year and free transportation to and fro. Delivery facility are available 23*7. Under MNDY free drugs are distributed to the patients coming to the hospital to seek treatment. 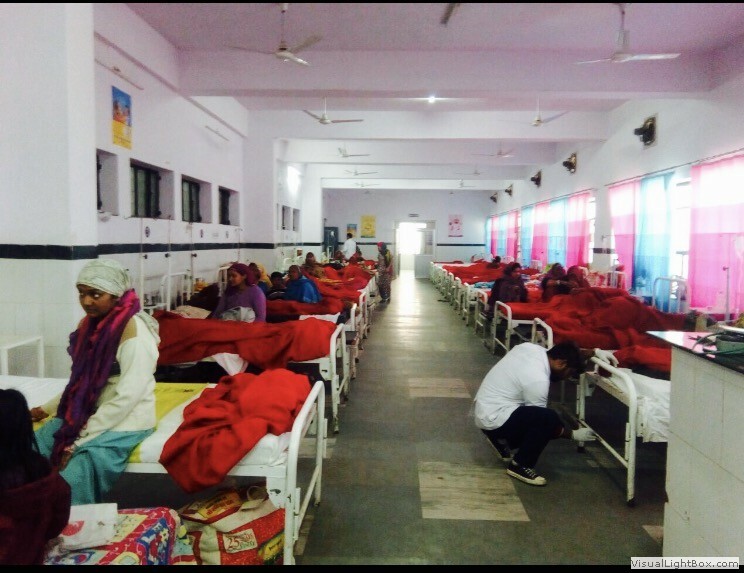 For this 8 drug distribution centers are established in the hospital among which one DDC run round the clock and one main drug store. Lifeline drug store provides medicines medicines which are not available at DDC at subsidized rates. The hospital is also responsible for rendering community services as laid by the National Health Programs through outreach programs by Post Partum Unit and Sector Dispensaries such as Anti Natal Clinic, Post Partum Services and Immunization Services and School Health. 8 drug distribution centers and one main drug stores providing free medicines to the patients coming to the hospital under MNDY scheme. 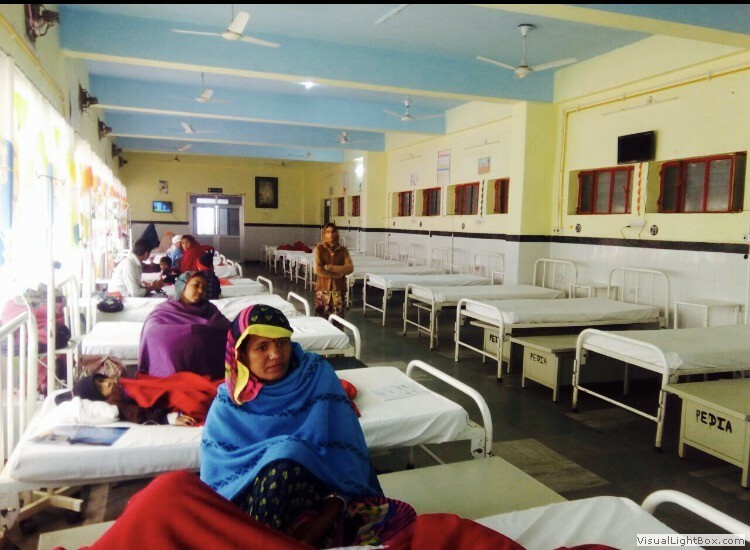 So far, 5.4 lakh patients have already been registered and benefited in outpatient department (OPD) of the hospital in 2016. 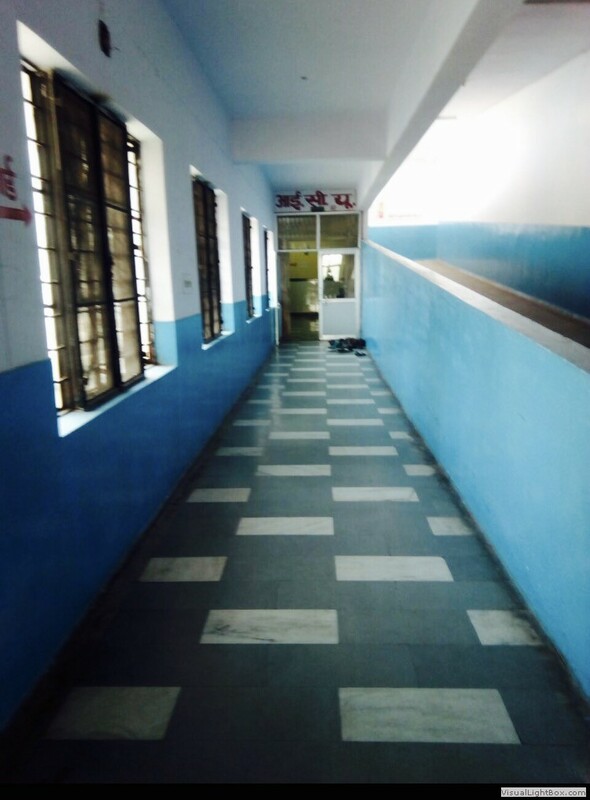 Under MNJY scheme,we have a central lab in govt jaipuria hospital and there are three separate department are established in central lab: biochemistery ,pathology and microbiology. All three departments have well qualified staff for performing test under MNJY. Some advance tests are introduced recently. Central lab is well equipped with: Bio chemistry dept- fully automated clinical biochemistry analyser, Semi autoanalyser , semi electrolyte analyser , harmone analyser Pathology Dept-CBC 5part analyser ,CBC 3 Part analyser Pt anlyser , ESR analyer ,Microbiology Dept-Automated blood culture system. Elisa reader & washer . Near about 4 & 5 lac no of investigation are performed in central lab .Other tests like thyroid,vitamin b12,vitamin d, FNAC, biopsy etc are done at nominal rates. 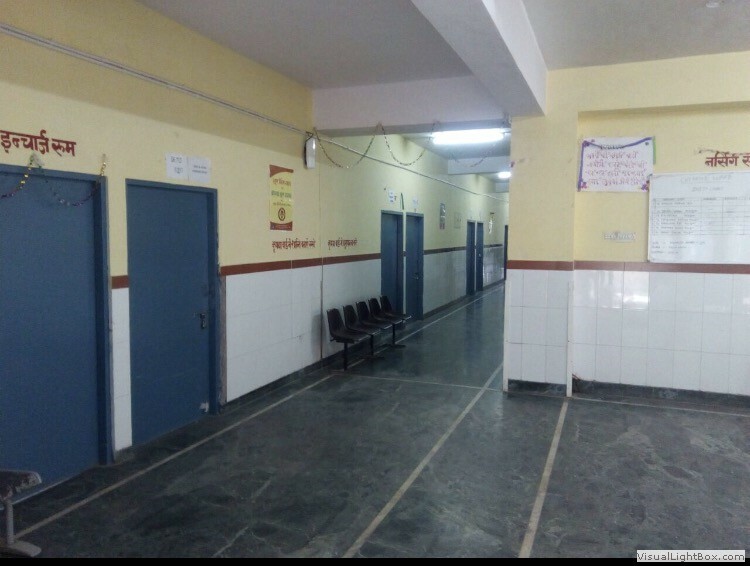 Medico legal cases are accepted round the clock and post mortem examination performed as and when necessary of cases coming to Jaipuria hospital along with affiliated 15 private hospitals for postmartums. Radiology services are strengthen with one 500mA,two 300mA and one 100mA and two 60mA x-ray machines along with two color dopler sonography machines.Further a step, to strengthen more advance diagnostic services like CT,MRI, holter monitoring, TMT, cath lab and advance investigations are outsourced on PPP model to Eternal heart care hospital. 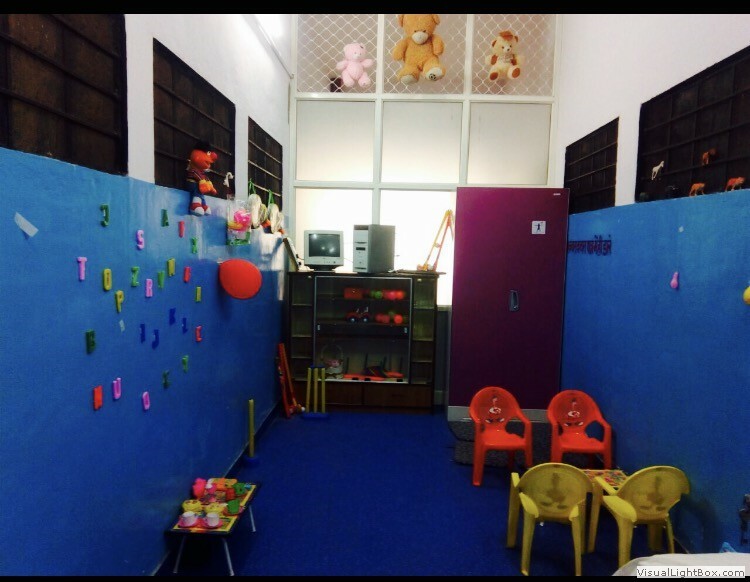 Other services like audiometry, speech therapy, occupational therapy, physiotherapy benefiting the public at large. 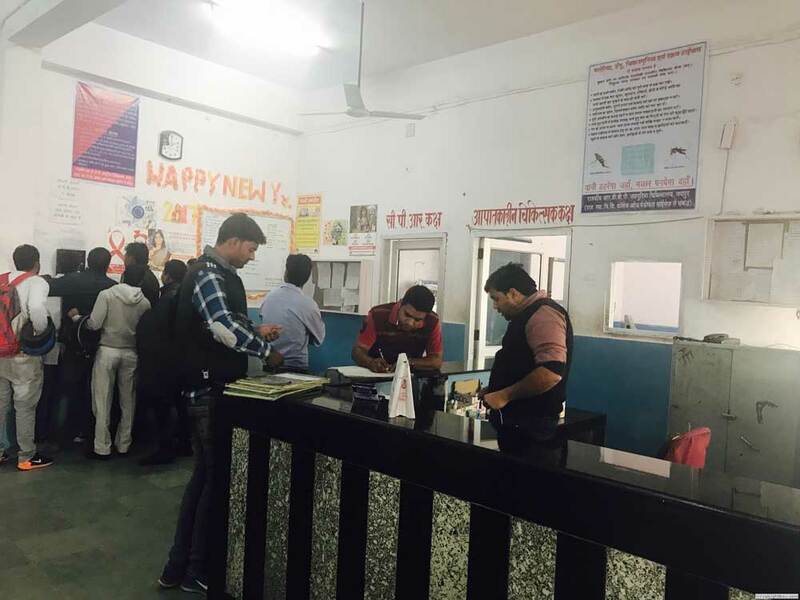 Blood bank storage centre was established on 01-04-2014 is attachment to 400 bedded govt RDB jaipuria Hospital in compliance with the continuously increasing demand for blood and blood product. License for hospital attached blood bank was obtained on RAJ/2429401/04/2015 . Blood Bank ,jaipuria Hospital, offers donor screening, donor counseling, donor recruitment through voluntary blood donation camps organized throughout the year to ensure continuous and safe supply of blood.Blood componenet preparation such as packed red blood cells,platelet rich plasma,fresh frozen plasma, platelet concentreate.Platelet apheresis procedure to tide over the platelet deficiency faced during endemic of dengue and viral thrombocytopenia. All procedures are done as per compliance of state blood transfusion council. Emergency sservices are available round the clock. 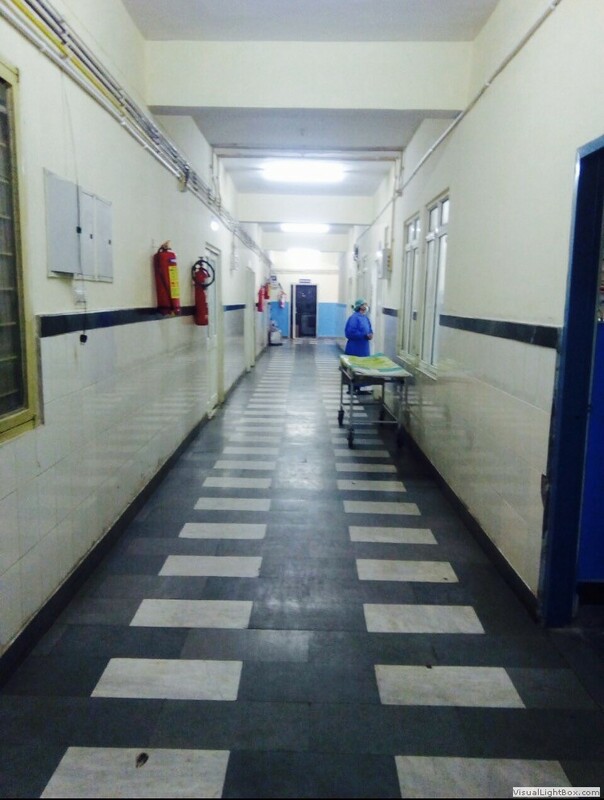 Various equipments and technologies,medical gas pipeline facility available in the emergency ward. Facilities of Senior Doctors are available on call if required. 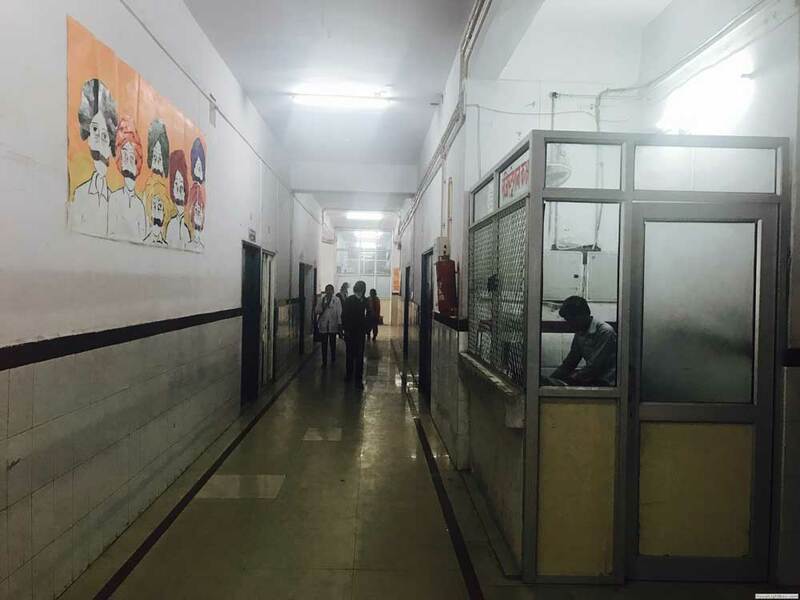 In severe emergency cases, Medical facilities are provided to serious patients before police inquiry. There is a separate Emergency Block consisting Emergency O.T., Plaster room, X-Ray room and E.C.G. room. It is a complete unit in itself. Emergency has a separate entry from the main road to facilitate speedy direct access. 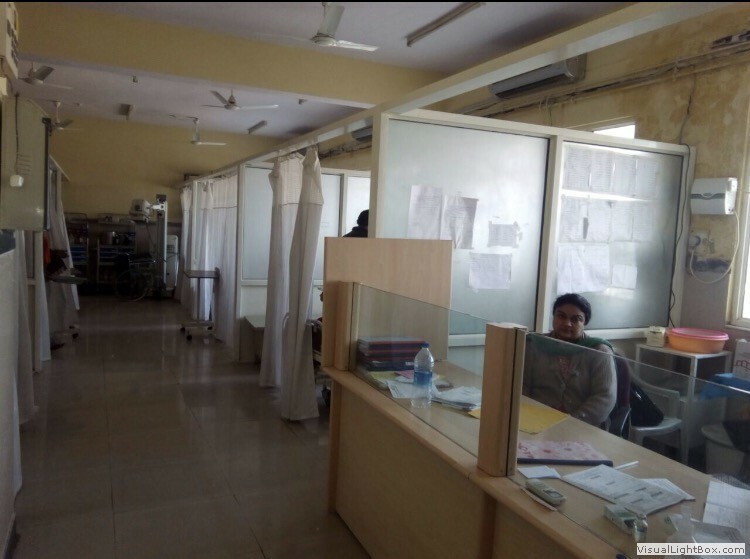 Medical ICU 10 bedded, Surgical 6 bedded ICU, Neonatal ICU 7 bedded, are running round the clock and providing services to serious patients. Surgeries has increased manifold and advance surgeries like Bariatric surgery for morbid obesity i.e. Sleeve gastrectomy, Whipples operation for carcinoma pancreas, Laparoscopic inguinal hernia repair both TAPP & TEP, Laparoscopic incisional hernia repair IPOM, Distal pancreatic resection with splenectomy for pancreatic neck tumour, Laparoscopic inguinal hernioplasty by LNAR technique in paediatric pts, MIPH for prolapse poles, Rectopexy for prolapse piles, Cholelithiasis with choledocolithiasis and Lt/rt/total colectomy, total knee and hip replacement, ENT, Eye phaco surgeries are being performed in recent time at jaipuria hospital. 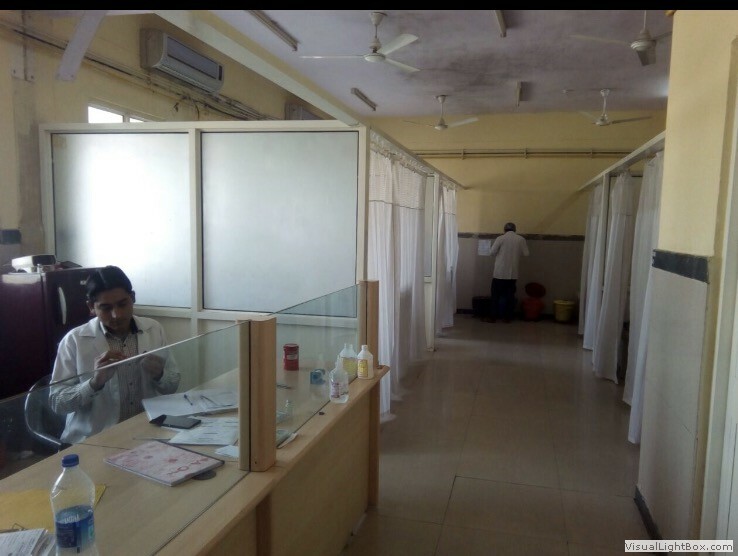 Gynecology department available 24*7 with the availability of doctors, nurses and support staff round the clock. Labor room equaled with 8 advance motorized beds. Under Swatch bharat abhiyan ,various cleaniless activities are conducted with the help of NGO's, samities and defence services. 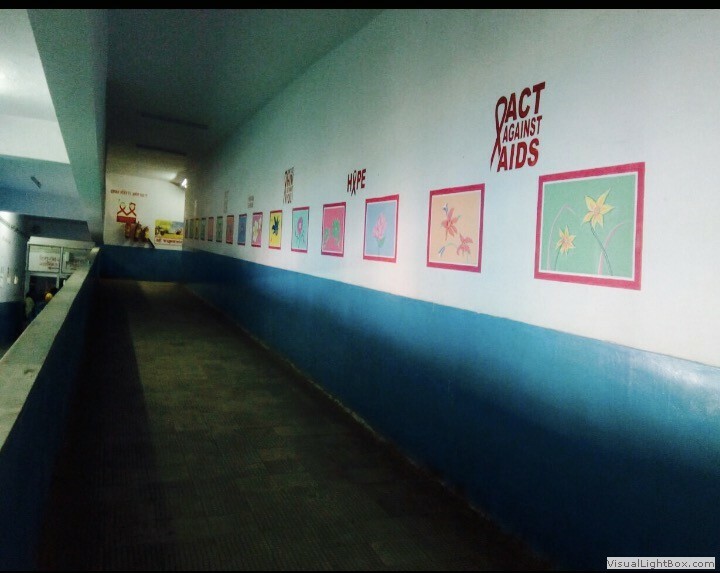 World AIDS day was celebrated at hospital with RTV patients from Faith foundation, who draw a wall of AIDS awareness in the hospital premises.Gifts and books were distributed to the kids. 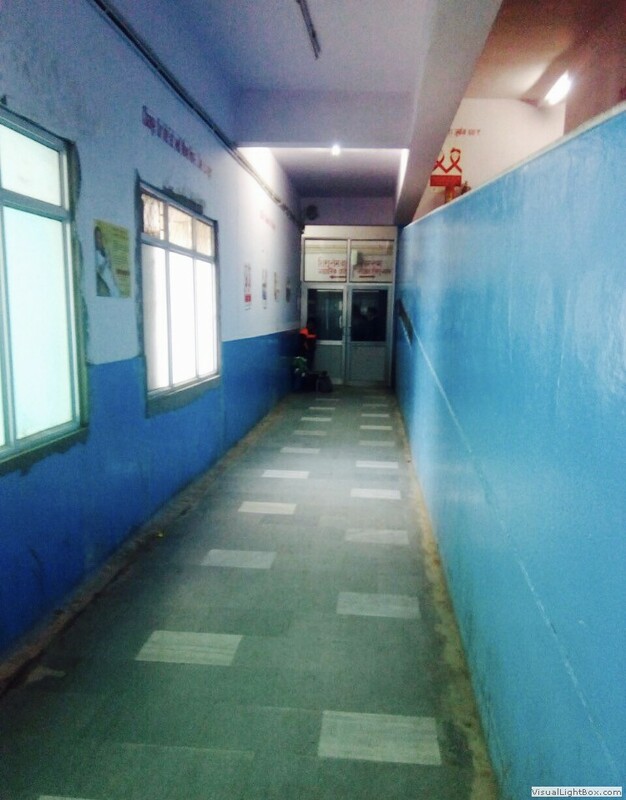 Beautification and adoption of pediatrics and gynecology department by NGO:We can give them hope, which includes new carton print curtains in kids ward,2 LCD screens, developing kids /toy bank having soft toys, books, indoor games and computer etc4G connectivity. 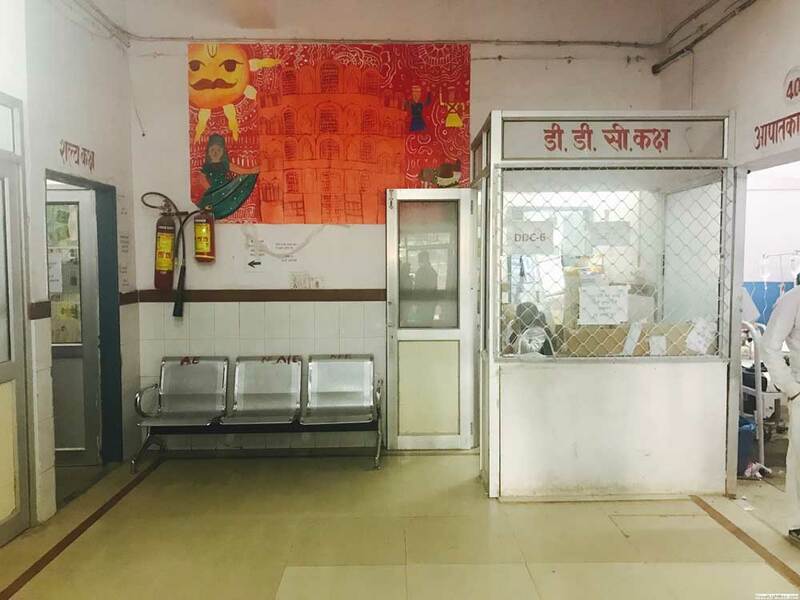 4G internet connectivity at hospital premises by Reliance group under CSR activity. 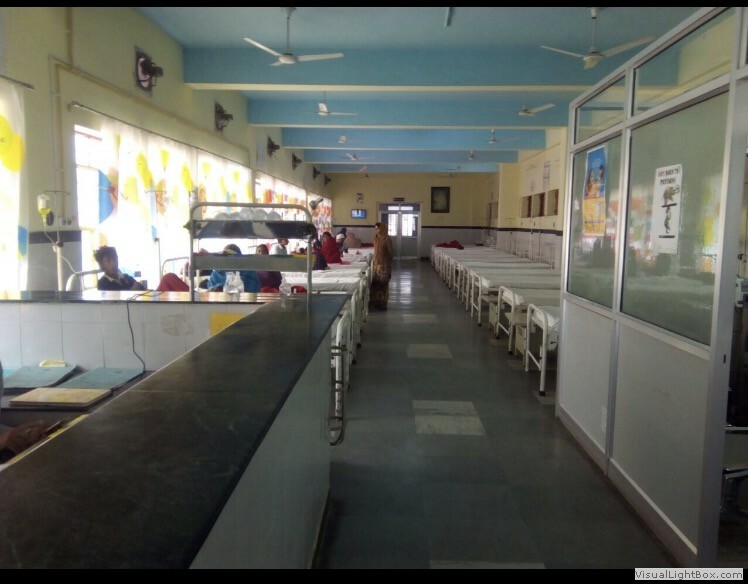 Akashya patra canteens on no profit no loss for providing clean and hygienic food for the patients and attendants.